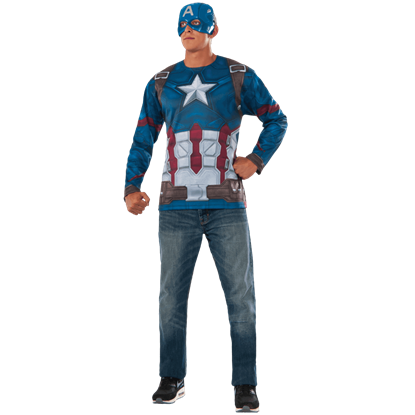 For days when you want to dress up as your favorite patriotic superhero while still keeping it casual, the Adult Captain America Costume Top and Mask Set has got you covered. 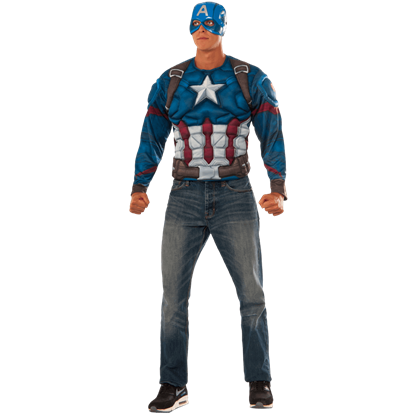 This Marvel costume set is officially licensed. 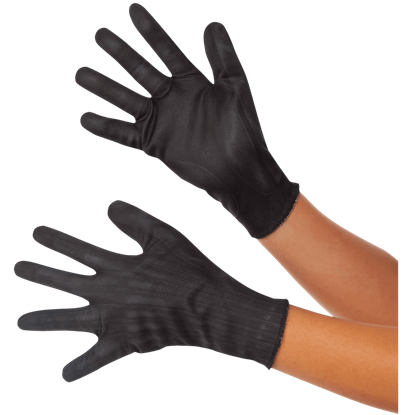 No superhero costume is truly complete without a pair of gloves. 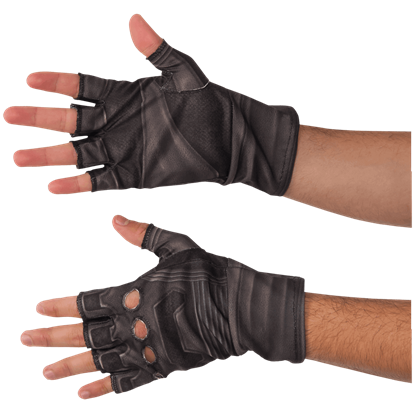 Officially licensed, the Adult Civil War Captain America Gloves are inspired by the patriotic Avengers look from Captain America Civil War and feature printed detail. Pitted against his friends and fellow Avengers, Captain America must defend his ideals in the Civil War movie. 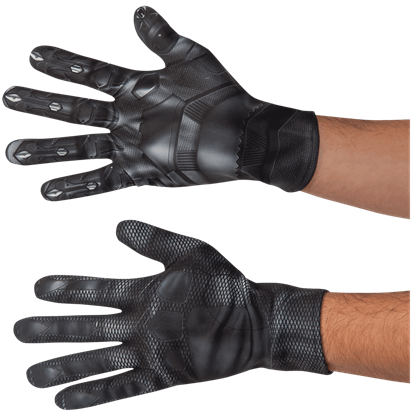 Now you can wear his detailed, modern day superhero look with the Adult Civil War Deluxe Captain America Costume. 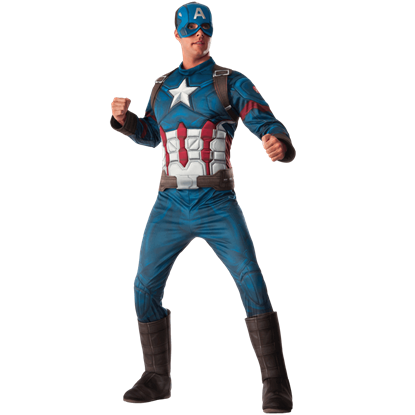 When you wear the Adult Civil War Deluxe Captain America Costume Set, you are sure to feel as strong as the Marvel superhero yourself. 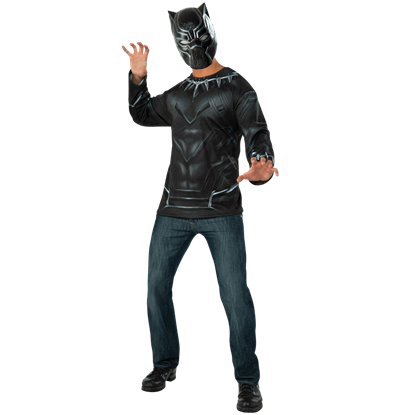 This officially licensed costume set includes a spectacularly padded long sleeve top and mask. 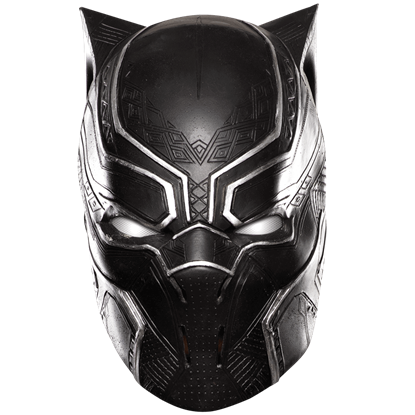 Just like James Rhodes, you too can become War Machine when you take on the likeness of his powerful, high tech armour. 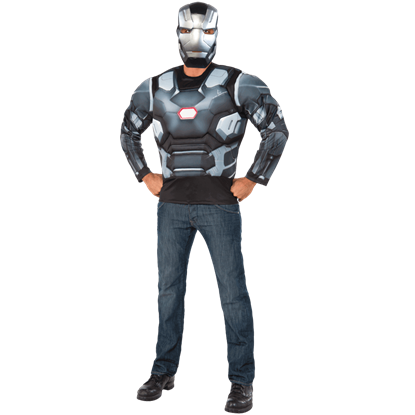 The Adult Civil War Deluxe War Machine Costume Set makes it easy to get his Marvel Cinematic Universe look. 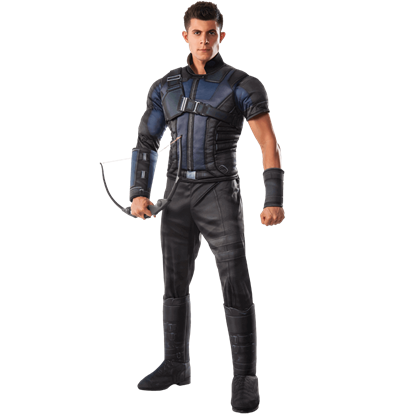 Once a close friend to Captain America, Bucky Barnes reappears in Captain America Civil War, further tearing the rift between the Avengers. 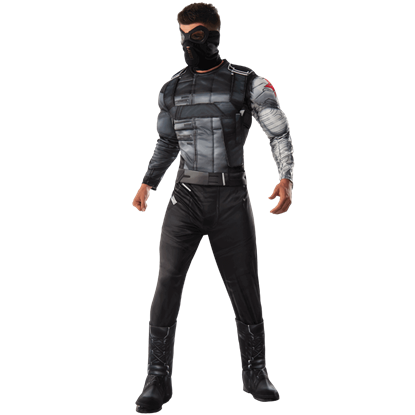 Get the reluctant super soldiers look with the Adult Civil War Deluxe Winter Soldier Costume.